Have fun learning how faces are different between boys and girls! Learn with Rufus: Boys and Girls aims to help children learn the facial features that correspond to boys and girls. Children will learn how to identify gender from faces with typical and atypical features. 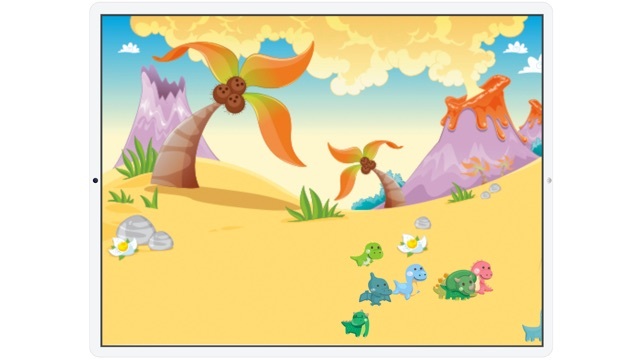 The game is highly customizable to meet the needs of children with varying skills, ability levels, and learning styles. 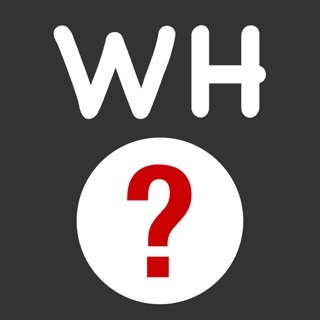 This game was designed by Dr Holly Gastgeb, a clinical and developmental psychologist with over ten years of experience working with typically developing children and children with autism spectrum disorder (ASD). Her research has shown that children with ASD have difficulty identifying genders from an early age. 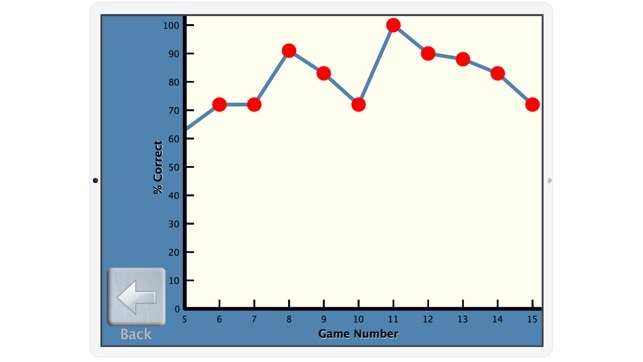 Since this ability is developed throughout childhood, the game is also beneficial for a wide range of children including those early achievers without any diagnosed learning difficulties. 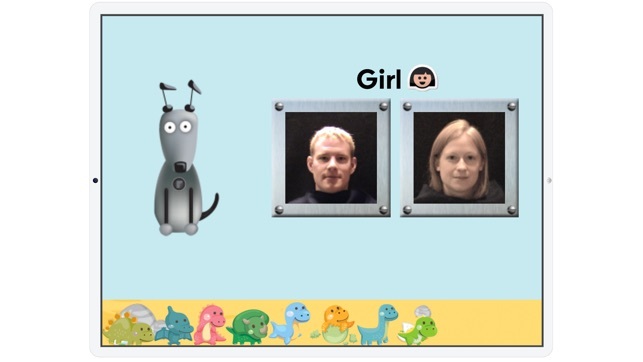 * Learning - A preview of the male and female faces is shown to the child before the game starts. * Find It! 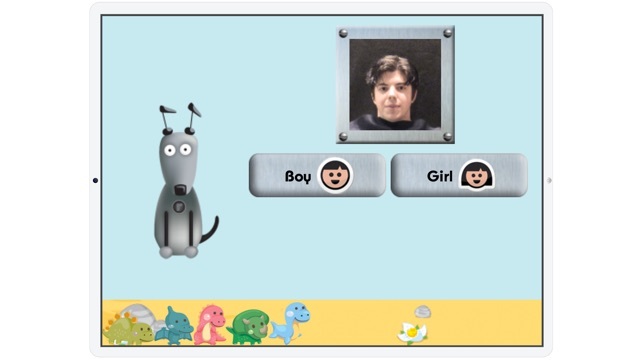 - Shown a picture of a boy and a girl, the child is directed to select a specific gender. * Name It! - Shown a single picture, the child is asked to name the gender. 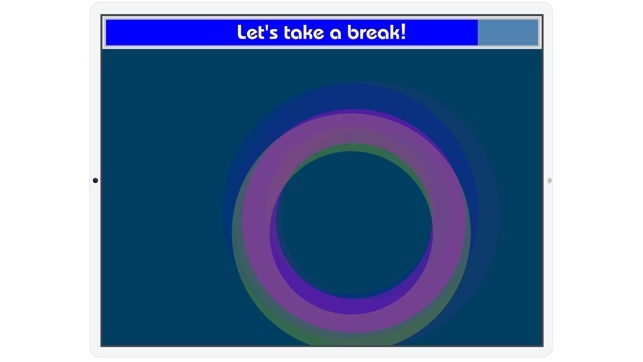 * Toy break - The child is given periodic breaks with fun on-screen glowing rings. This feature can be turned off if the child does not need breaks or finds them distracting. 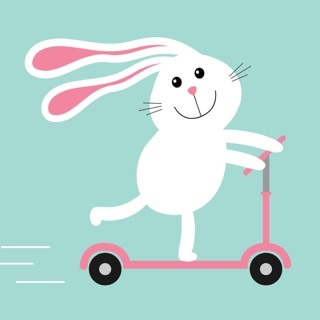 * Text - For children who enjoy reading, the word that corresponds to each picture is presented above the picture. This feature can be turned off if the words are distracting to the child. * Icons - For younger children who haven't yet learned reading or for those who find the text distracting, icons that correspond to the genders are presented. This feature can be turned off to increase difficulty. * Languages - Choose between English and Spanish.